On September 16, 2018, Ari Fuld was stabbed in the back outside of a shopping mall by an Arab terrorist. He died shortly thereafter. Ari grew up in Queens, NY and went to school in Riverdale at SAR Academy where his father was the principal. Like his parents and brothers, he was an ardent Zionist and later moved to Israel. He would marry and have four children. Ari devoted his time to helping soldiers in the Israeli Defense Forces. He would drive around the country delivering food, smiles and words of encouragement for the young men and women that were protecting the small nation. He would go on news programs defending the IDF, Israel’s policies designed to protect Israel, and speak out against countries and people that attacked the country politically. It is unclear whether Ari was targeted for attack because of his zealous pro-Zionist views, or whether he was yet another Jew killed by an Arab for the simple reason that he was a Jew, no different than the Fogel family who were slaughtered in their sleep, Ezra Schwartz who was just delivering food to soldiers, or Leon Klinghoffer, who was pushed off a boat. What is not in question is the how fearless Ari was in taking his defense of Israel and the Jewish people everywhere he went. may the nations, instead of us, be broken twice over. While Jews pray for God to fight their battles, it takes warriors for peace to serve as the agents to bring about such peace. God will bring about the success of the warriors, but without warriors, there can be no success. Baruch Dayan Haemet. 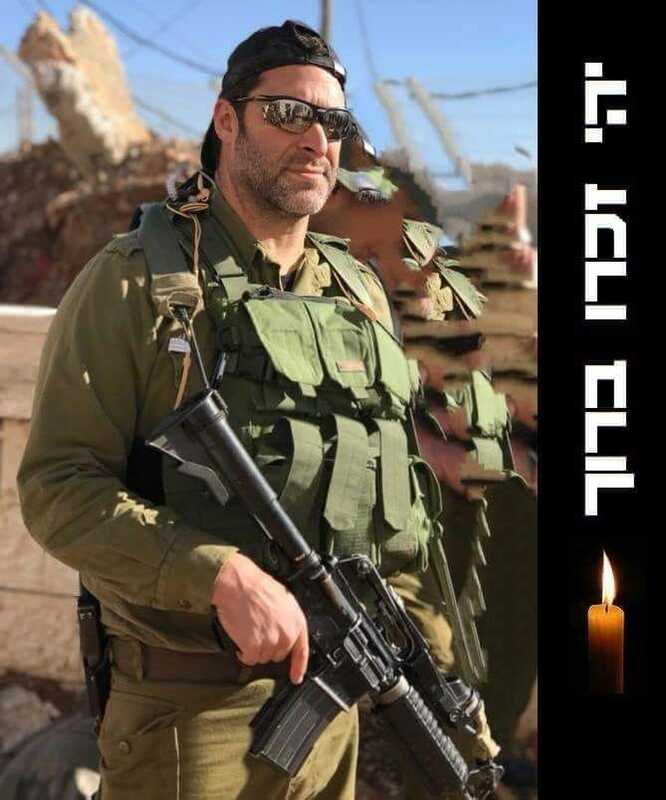 All of our most sincere condolences to the entire Fuld family and the entire Jewish people.